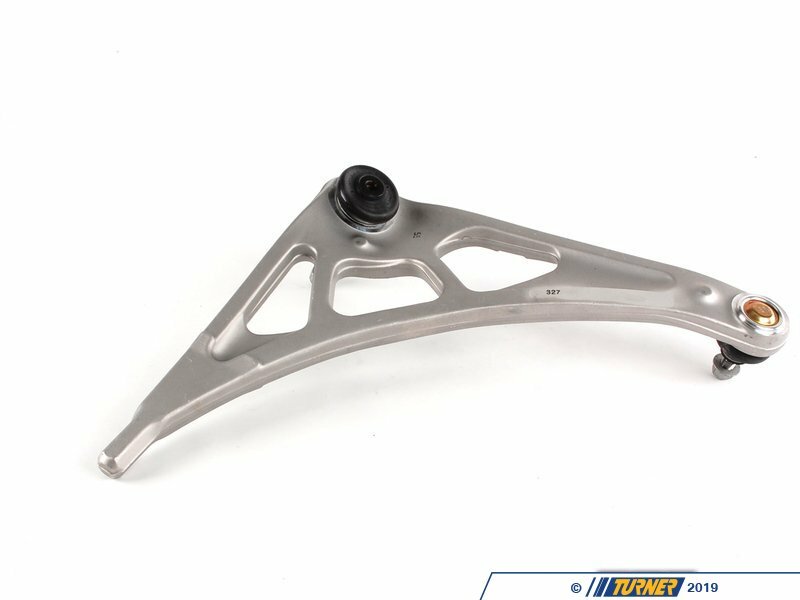 This E36 or Z3 front control arm is a direct replacement for the original part and is the OEM Lemforder brand. 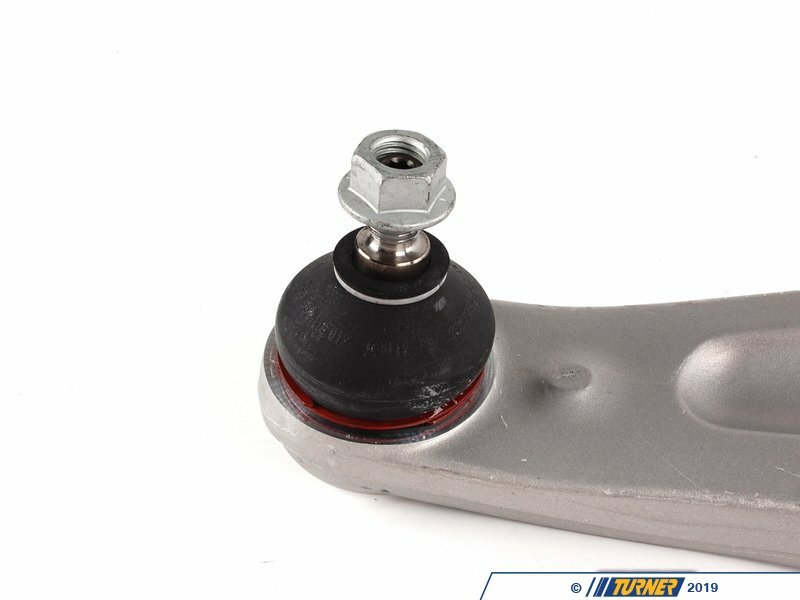 Control arms, and their integrated ball joints, are some of the most crucial components on a BMW suspension. 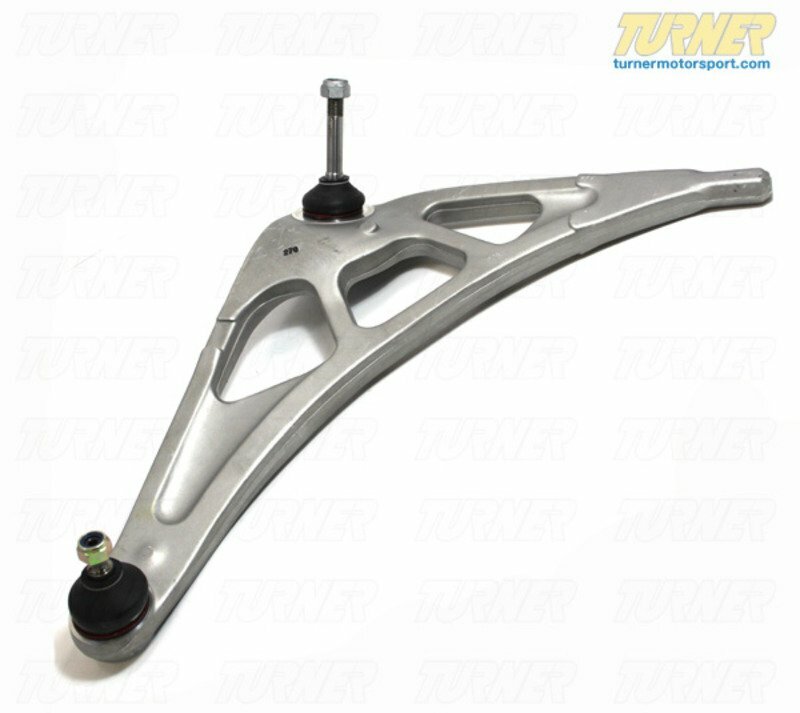 The control arms literally control the wheel and suspension as they go through their range of motions. 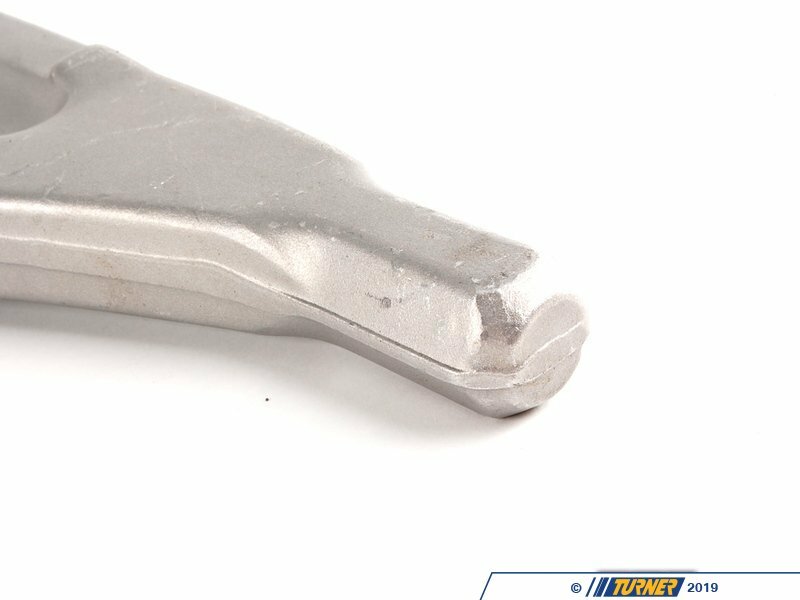 A faulty or worn control arm or ball joint is a very dangerous and potentially life-threatening problem so make sure they are inspected and replaced at regular intervals. For a street-driven car we advise yearly inspection and a full replacement every 3-4 years. For track-driven cars these should be inspected before every event and replaced every two years. 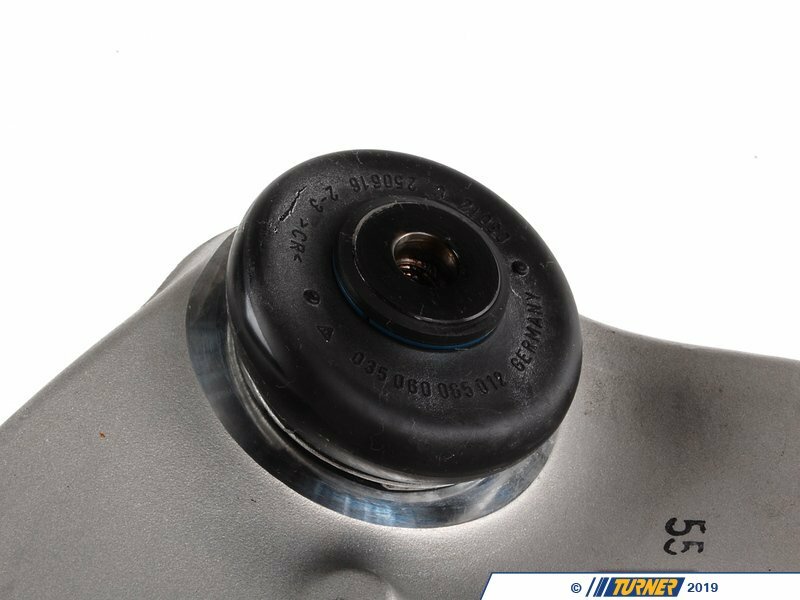 We also recommend replacing the bushings when changing the control arms. 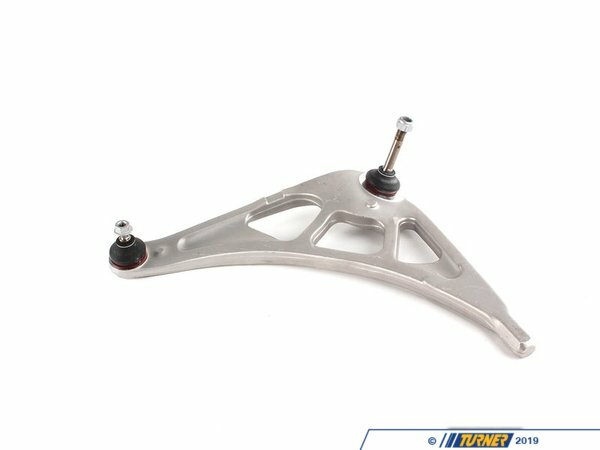 The bushings are mounted at the back of the control arm and located the arm to the frame rail on the car. 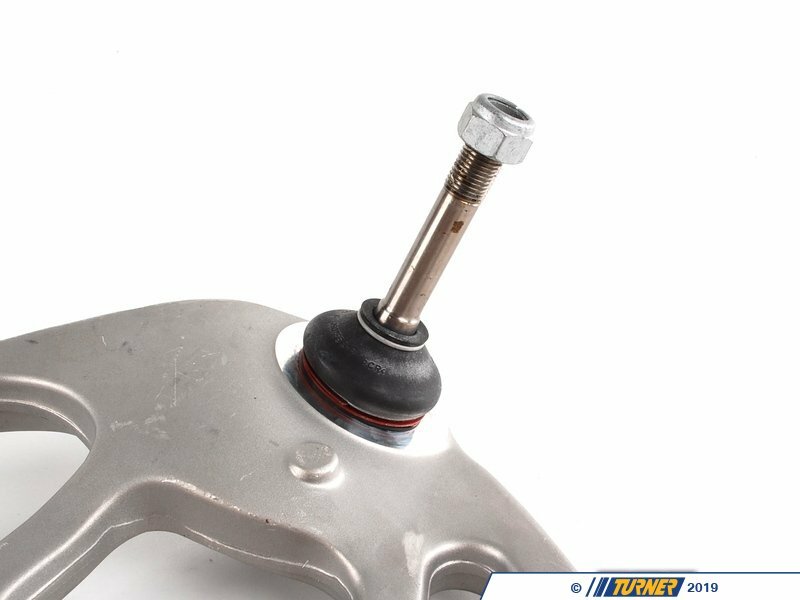 The stock bushings are rubber and will wear out sooner than the control arms themselves. With the control arm off the car now is the perfect time to also replace the bushings.